Last week, we reported that 42 Dugg had signed an exclusive deal with Yo Gotti and Lil Baby, joining both the CMG and 4PF teams. The Detroit rapper went somewhat under the radar last week with his new mixtape Young And Turnt but it's absolutely worth the listen. Dugg has a unique voice, bringing grit and street savviness to the game. 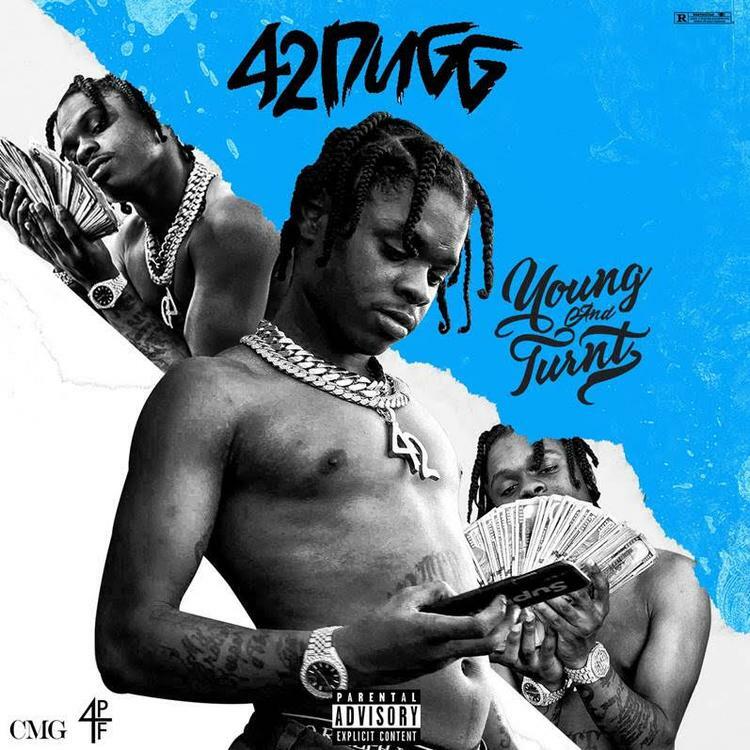 With features from Yo Gotti, Lil Baby, Peewee Longway, Babyface Ray, Blac Youngsta and Tee Grizzley, 42 Dugg is already establishing himself as a major force in his city. Young And Turnt runs for just over a half hour and acts as a suitable establishment of what we can expect from Dugg moving forward. So far, the CMG x 4PF project seems to be paying off strongly for the rapper, who has reached a new height in his popularity.